Kia ora! 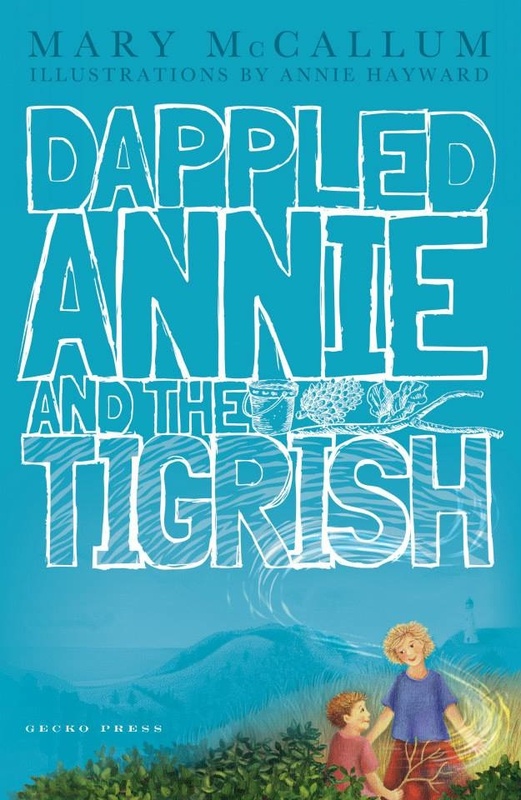 On the cover of my book Dappled Annie and the Tigrish you can see the tigrish flying. You can’t? Are you sure? Check out the word ‘Tigrish’ …. anything there? Ah yes, the tiger stripes (they’re lovely to stroke too when you hold the cover), and what’s that slipstream effect on the page, wooshing silkenly past the ‘grish’ of ‘tigrish’, in front of Annie and into the hedge? That, my friends, is the tigrish. There are illustrations inside the book, too – by illustrator Annie Hayward – but nowhere do you see the lovely tigrish. Not even a peek. Okay, maybe a feather. You see Annie Hayward and Gecko Press and myself decided we’d prefer to leave the reader to imagine the magical, glowing tigrish all for themselves. When I started writing Dappled Annie, I knew I wanted to have a large magical creature in it. Why? Because I love characters like the Luck Dragon in Neverending Story and Aslan in The Lion, the Witch and the Wardrobe. And because my daughter, Issy, loved the dragon in Cornelia Funke’s Dragon Rider, and because I know so many young readers like my niece Libby and goddaughter Daisy who love love love stories with animals in them, and even better if the animals are kind, magical creatures that befriend the main character who might be called Issy or Libby or Daisy or Annie … all well and good, but there don’t seem to be enough of such stories. Annie’s like that, she lives in the world of the imagination, and flying, magical creatures are as real to her as her pet dog, Ruby. In fact, I started writing Dappled Annie because I saw a painting Annie did of some magical hedges, and then it seemed absolutely right to call the main character Annie. So should the tigrish fly? I didn’t even have to think about it. Of course the tigrish flew! And what fun it was to write. 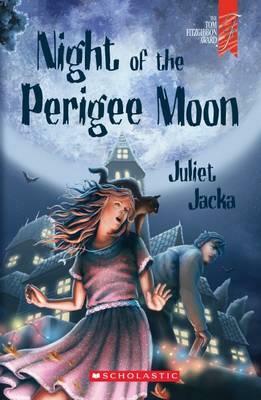 Not only do people love big, kind, magical creatures in stories, they also love when anything and anybody flies! Think of characters like Peter Pan and Mary Poppins … and on to the Luck Dragon and beyond. I had to think hard about how the tigrish would fly – would he have wings all the time or just when he flew? how would he take off from the ground with them? how would the children hang on? what would they feel up there? what would they see? This is the fun of being an author, answering questions that only your imagination can answer. I am going to invite a bunch of children at Wellington’s Capital E to give it a go over the holidays with me. I’m running a writing class on October 9 called Flight of Fantasy where 8-10 year olds will work with me to invent their own flying creature and write a story around it. I am very very excited about this. Read about it here. Landing on the other side of the fence, there was no heaviness or jolting—the tigrish just seemed to glide into the grass, and the grass let him in. Annie leaned over to see, and when she did, she tipped slightly and her hands slipped, and Robbie gripped, and she had to sit up quickly to keep balance. She held more tightly to the fur. That’s funny, she thought, is it softer? It was thicker around the shoulders, anyway, but now it was as if her hands were sinking into a feather quilt. She stared at the golden back with the slashes of black across it like black crayon, and the way the fur fell away in long sweeps, flaring out on either side of the powerful shoulders like…she cried out. Wings! The tigrish had wings! The great creature tensed its muscles and released them, and two enormous dappled wings—muscle by muscle, feather by feather—unfolded. Then the tigrish leapt forward—no, lifted off into the afternoon. “Fly-ing!” yelled Robbie. He sounded excited now. Annie shut her eyes. She could feel the air rushing past and around her like the windy days when she walked the hills with her dad. And she could feel the muscles of the tigrish tense and release each time the wings lifted and fell. Such a strong wide back. Flying! Was there anything else like it? Slowly, she opened each eye. Each of the author profiles comes from one of our really cool databases, called Novelist. If you’re looking for some new books or authors you should really check it out. 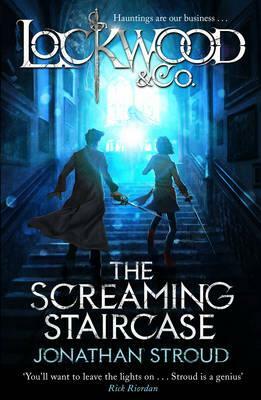 This week’s author is Emily Rodda. Through an heirloom music box, Leo, a serious, responsible boy, and his badly-behaved cousin Mimi enter the magical world of Rondo to rescue Mimi’s dog from a sorceress, who wishes to exchange him for the key that allows free travel between worlds. At night the skimmers fly over the Wall looking for human prey and the people of Weld huddle in their houses, but after his two brothers set out through the magic doors in an attempt to find the Enemy and don’t come back, young Rye knows that he must follow and find them. 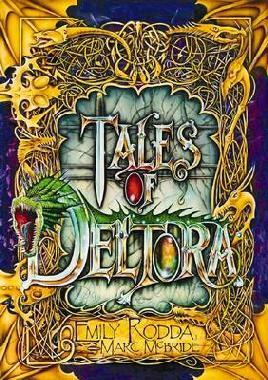 A fantastical anthology that provides the stories behind the stories of the characters and events of the popular Deltora series. 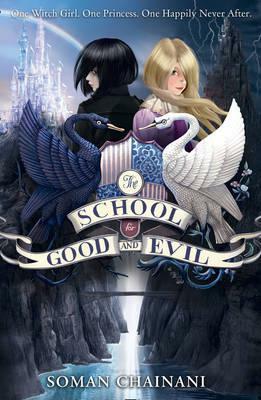 Because only he can read the magical map, young, weak, and timid Rowan joins six other villagers to climb a mountain and try to restore their water supply, as fears of a dragon and other horrors threaten to drive them back. The evil Shadow Lord is planning to take over the land of Deltora and enslave all its people. In order to stop him 16-year old Lief and former palace guard Barda must find all seven stones from the magic belt of Deltora.